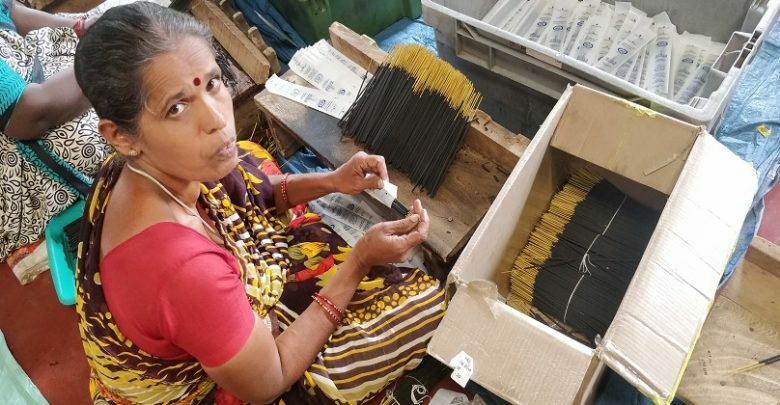 Bengaluru, September 11:- With the festive season setting in, All India Agarbathi Manufacturers’ Association (AIAMA) forecasts over 50 per cent increase in demand for agarbathis, dhoop and its allied products in India. This is the time of the year when industry players work towards creating diverse variants of agarbathis to address the market demands. Agarbathi plays a pivotal role during Indian festivities as they are not only used as key element during pujas (prayers), but also used for gifting purposes.